Kress Terrace is the sister venue to Suite 300 (reviewed last time) Kress Terrace is an intimate yet expansive rooftop indoor/outdoor special events facility in the heart of downtown Greensboro. 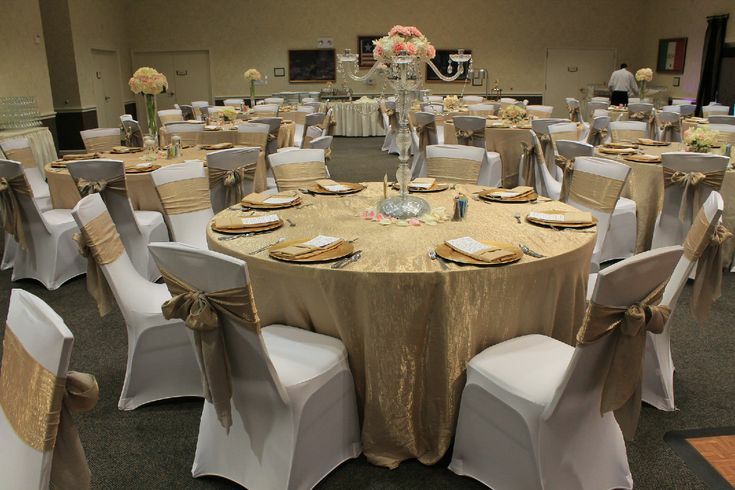 Our venue has been specifically designed to accommodate a full range of events, from business events, fundraisers and reunions to community celebrations, rehearsal dinners and wedding receptions. Kress Terrace is located on the fourth floor of the renowned S.H. Kress building with unmatched city views and equally impressive indoor beauty. 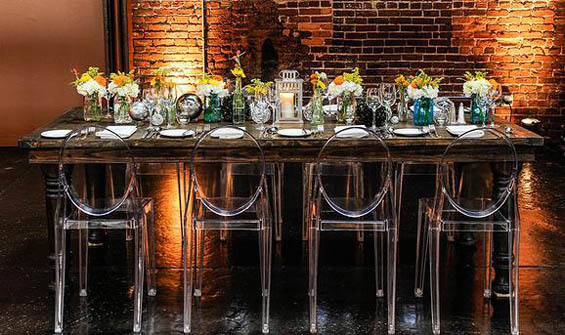 Along with the authentic charm of the 1930’s, original distressed brick, copper, dark plank hardwoods and high ceilings, Kress Terrace also offers all the modern amenities essential to a successful event. They were setting up for an event so I didn't get many photos but be sure to read the comments under each. A great area for a ceremony or cocktail hour! I would use the wall as the back drop and then dress it up :). Inside the reception area - a blank slate is great to start with and add your own touches! The lounge furniture can be used inside or out and comes with the rental. I couldn't get a photo because people were sitting on it! Fell in love with this chair and pillow! I need those for my office! More seating options that are available. 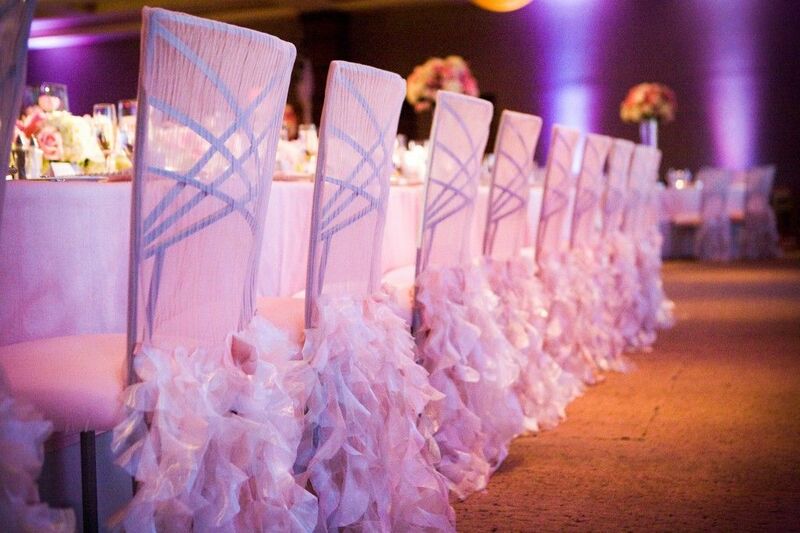 Very pretty - the cocktail tables would have looked better with mint green to the floor and then the runners over top. Overall this venue gets a B - very nice, but again the entrance is through a garage and it is small. They say they can seat 150 but I wouldn't go over 100 to make sure you have room for people to mingle, a dance floor and ample space for the cake table. Dillard's Four Seasons Mall is having a bridal event! Yes, you read that right! Dillard's at the Four Seasons Mall Greensboro is having a bridal event! October 3rd at 10am! For all the brides that come out to register for some beautiful wedding gifts - they will receive a full makeover from some of the top make up artists in the area! In addition we'll be there too! We will be present to help brides register and answer planning questions! Hurry and RSVP before space runs out! Select and purchase wedding favors and wedding favor accessories – boxes, personalized wedding ribbon, labels, napkins, etc. Purchase any desired ceremony and reception decorations – unity candles, vases, aisle runner, toasting set, cake knife and server set etc. Book your honeymoon and verify that you have any necessary travel documents including passports and visas. Visit Sandals for a great luxury included honeymoon! Book hotel rooms or arrange other accommodations for out-of-town guests. Guest what! We’ll do this for free for you just for reading our post. Just fill out this form! 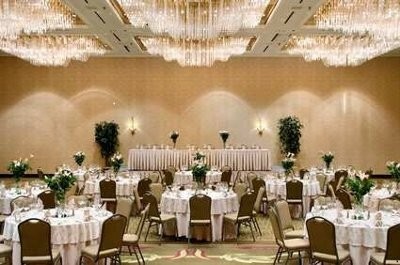 Book a room for your wedding night, if you will be leaving for your honeymoon the next morning. Finalize your guest list and send out save-the-date cards. Print out directions to the ceremony, reception, rehearsal dinner and hotel(s) for guests. Compile a list of area information and things to do for out-of-town guests. These will be used in your guest bags for those that stay at the hotel. 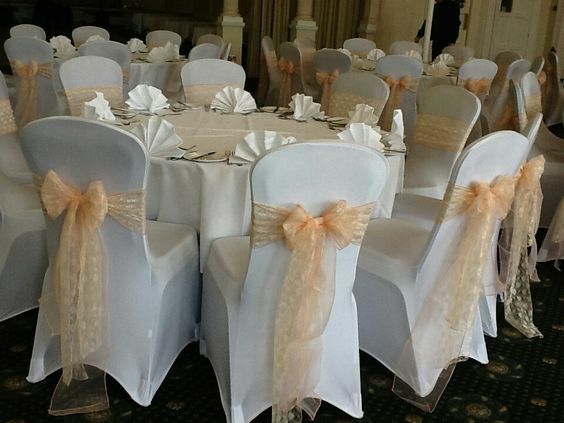 Children – if you are allowing them at the wedding then be sure to make arrangements, if you are not then make arrangements for childcare for your guests. Wedding Starter Kit - Released!!! Finally after about a year in the making our Wedding Planning Starter Kit is ready for release!!! This kit is made for the bride that is unsure of where to start her planning process! It is also made to assist those that don't want to hire a wedding planner (shame on you!) this helps put things into perspective so you don't end up one of those BRIDEZILLA's - or just out of money a month or two before the wedding and no money left! THE LIST - step by step process in planning your wedding. THE BUDGET - what it is and how you handle it. Wedding Stationery - the components - information on all of the paper products for your wedding day and beyond. Want the kit!? Get it FREE for a limited time!! Just fill out this form and we will email it to you!! GET THE KIT HERE FOR FREE! That that I would pass this along!! 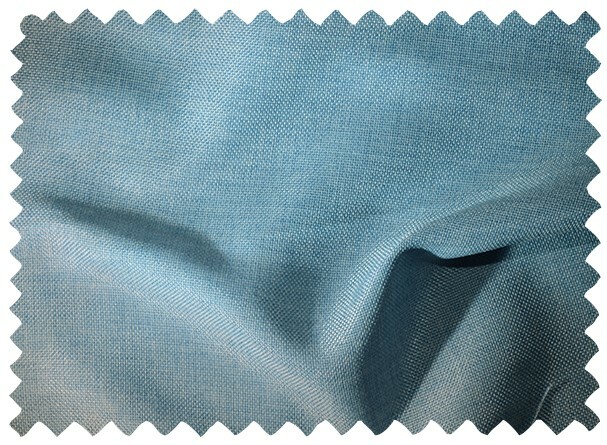 Link to view invitations: CLICK HERE TO VIEW INVITATION SELECTION! A while back I created this group on Facebook so brides can re-sell their items to other brides. It has grown to over 500 members and more and more are being added each day. If you are in the area and want to be included and see what is available just follow this link to join. It is a great FREE way to find some really good stuff - cheap! There are no ads from professionals - I delete those and kick them out if they do that. However you are free to ask planning questions and I will try to answer them the best that I can! “So, now what?” you might ask. The key tool when you start out, and throughout your wedding planning journey, should be a good wedding checklist. It helps to keep your work load in perspective so you know when you will be overwhelmed and when you won’t be, but if you use the checklist properly (keeping on pace) you should have a great wedding planning experience. I have gone through and added some commentary and notes to keep track of as you plan! Sign up for a wedding website to keep your guests informed about event details, area information, etc. These are fun and not difficult. We offer this free to our clients – complete with this checklist and lot’s more! Work on the budget. I really wanted to put this one first. A budget is not what things cost it is what you want to spend on the wedding. Make sure that this is a priority! Find Ideas. Start browsing Real Weddings, Pinterest, bridal blogs and magazines to identify your wedding style and color palette. 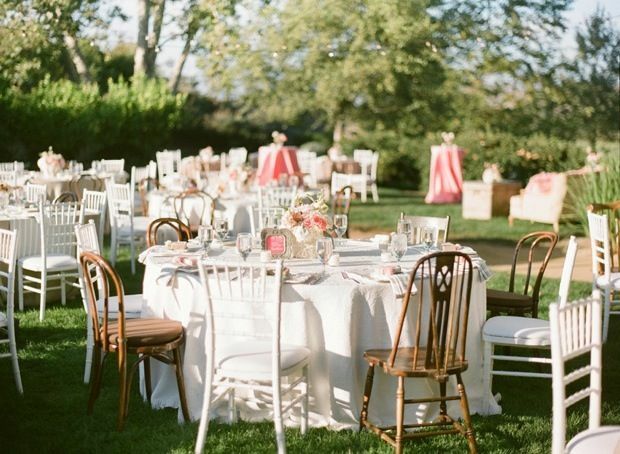 Meet with a few wedding planners and hire one! A wedding planner will help you more than on the day of and cut this planning checklist in half! Choose a wedding date – select a few days in case your first choice is booked, be open when you choose this, it will make your life a lot easier. 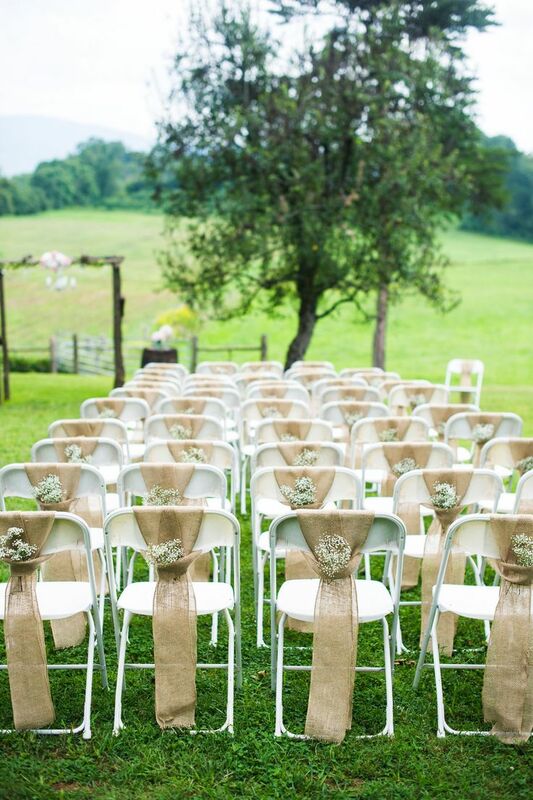 Choose a location and reserve your ceremony and reception site(s). Think about the décor that you want to have, does it fit? Ask for a complete floor plan from a past wedding that had your estimated amount of guests so you can get an idea of what your wedding will look like. Decide – same location or different location, think of your guests also that will be traveling! Begin a rough guest listand compile current addresses, phone numbers and emails. Yes, you will need all of this – for follow up reasons and then Christmas Cards!! Decide on who you’d like to have as your attendants, including your maid of honor and best man. Send them something to ask – a cute card, do a little more than just asking them via email or Facebook. Begin shopping for your wedding gown. 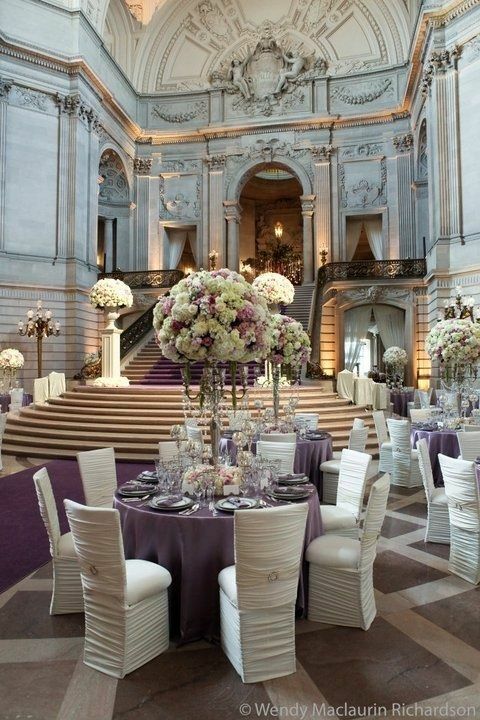 Once you venue is booked this job gets easier because then you have an idea of the look that you are going for. I know, I know, you wanted this one sooner, but trust me it will save you a headache later, and maybe a few bucks! Keep reading for the rest of the months of planning - if you are in the process use this list to make sure that you are going down the right road! A short checklist on how to plan your engagement party.